Currently there's not much happening in the garden. The weeding and winter plantings are done, the weather is cold and miserable and the girls are on strike. So to keep busy I have been turning to indoor pursuits. 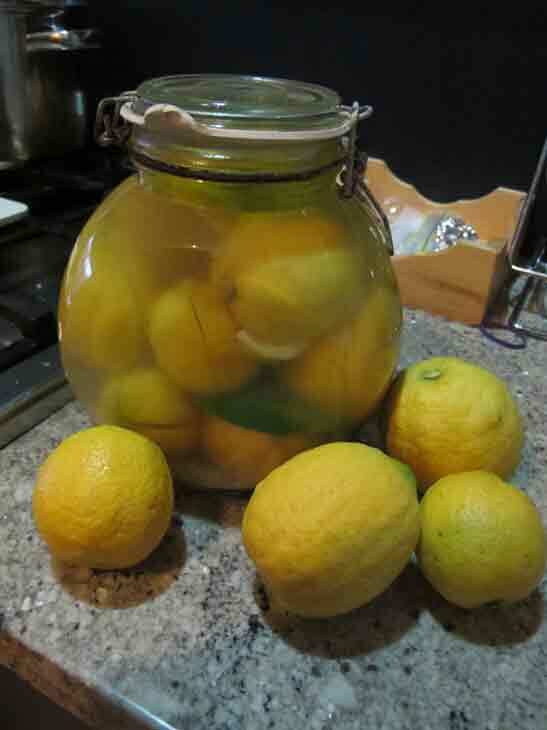 The other weekend I got around to preserving a bag of lemons. I put in an order for them when G went off to visit a friend who works in the mines and who's lemons would otherwise fall from the tree and rot. It reminded me that this year I am very much missing the delicious grapefruits that had always been supplied by old friends from uni. It was always worth the hike across town just to collect a bag of them (and to catch up with them of course!) The tree itself was quite a phenomenon of nature versus nurture (I wouldn't consider K&P as avid gardeners). Without fail each year the tree would be heaving with golden grapefruits- unblemished and perfect. One year there was one the size of a soccer ball. A few years ago I went through a phase of loving the little San Pellegrino fruit flavoured mineral waters- but somehow it didn't seem sustainable to be shipping little glass bottles all the way across the globe so grapefruits in hand G& I experimented with our own Italian style fruit sodas. First we tried version 1: (half a grapefruit juiced add equal part of lemonade) but after the empty plastic bottles piled up in the recycle bin we invested in a good old fashioned Soda Stream. Enter Version 2 (half a grapefruit mixed with an equal part of soda water and a dash of sugar syrup to balance the sweetening) Note blood oranges are also great. Our friends moved late last year and we have been resorting to buying grapefruits for now. But thanks to some handy raspberry cane thinning that provided a welcome housewarming present for a colleague, apparently I can look forward to a new source of home grown grapefruits soon! My mum & dad have a grapefruit tree but the fruit it produces are super sour. I am thinking of getting my own but I'm not sure which variety as I would like one a little sweeter than their's. Do you know what you're getting? I am just getting the fruit rather than a tree- so no idea at this stage. I know what you mean about sour grapefruits. The tree my friend had must have been the 'meyer' version of grapefruits as they were not sour at all-you could eat them straight. The "grapefruit flavour" was very much like what you get in those san peligrino flavoured drinks. Not sure what variety as the tree predated my friends. However they were quite a pale yellow if I recall and the skin was quite smooth as well.